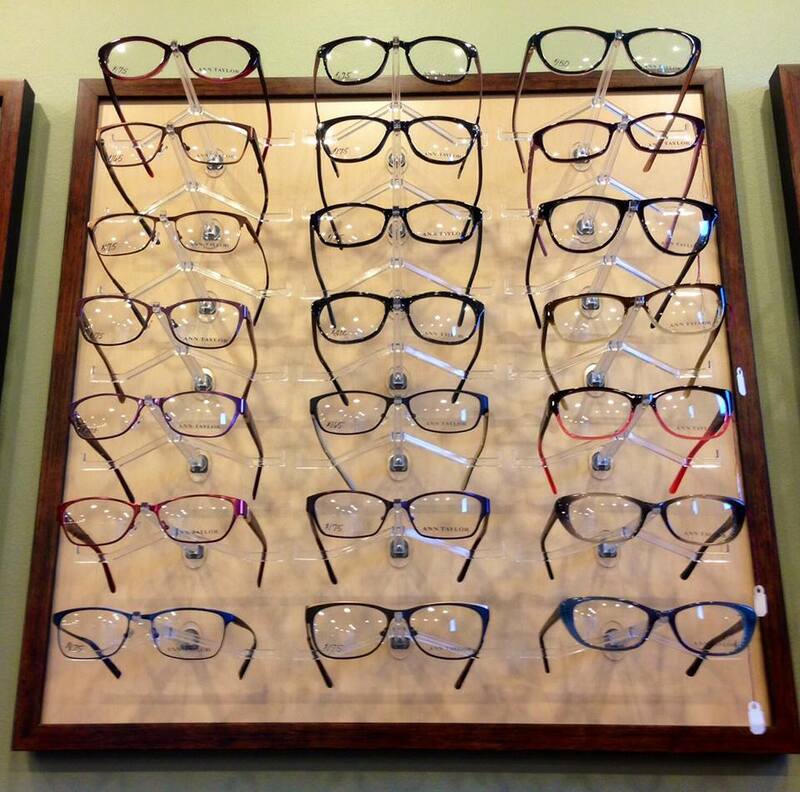 Complete Eye Care Great Falls | New Brands and Styles! Home > Blog Masonry > New Brands and Styles! 07 Sep New Brands and Styles! We’ve got the newest collection of Anne Taylor frames.They’re stylish, high quality and affordable ! Is it time for your eye exam ?